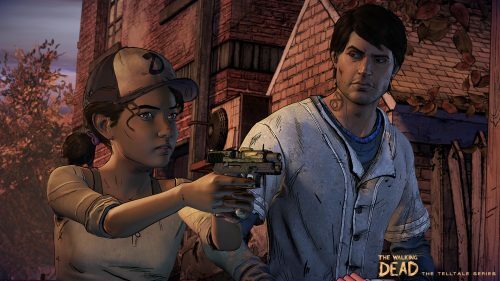 As many of you know, next week the final episode to the first season of Telltale Games’ The Walking Dead will be released. Little information is currently known about what this episode will contain and even if you happened to play through Episode 4 you may have noticed that there was no preview for this final episode. 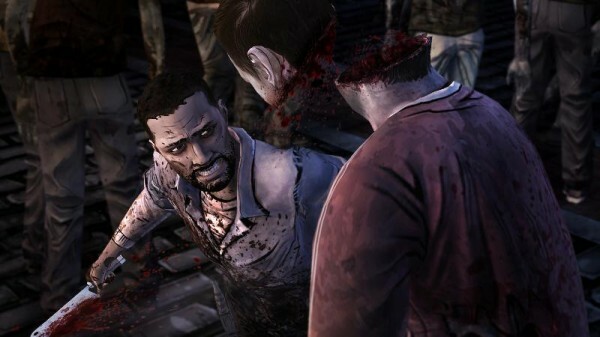 However today Telltale Games released the first screenshot for Episode Five: No Time Left which can be seen above and they also released the eighth episode of Playing Dead which sees host A.J. LoCasico sit down and talk with Episode Four’s writer Gary Whitta and director Nick Herman. The video can be seen below and keep an eye out for some hints and footage of Episode Five. Or if you don’t want to learn about anything until the episode is released, you won’t have very long to wait at least as this fifth episode will be released next week on the Xbox 360, PlayStation 3, PC, Mac, and iOS.